Is God Calling you to serve Him in Nepal? Has God gifted you with experience of raising funds or publicity for a non-government organisation? Do you enjoy passing on skills to others? Are you interested in raising support for the poor and marginalised? INF likes to maintain a very high standard of reporting and also is always looking for new donors to be a part of our exciting work in Nepal. INF needs someone to introduce best practice and to mentor Nepali staff to grow in this area. 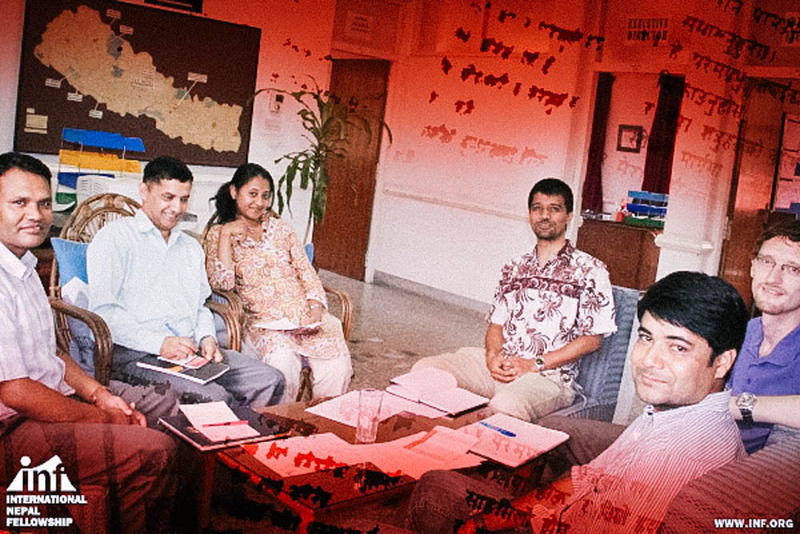 We are looking for someone with experience of fundraising, PR or donor relations to lead and work with Nepali colleagues and develop their capacity to support programmes in liaison with local, national and international donors.